It looks like we aren’t too far away from seeing the first wave of Z390 motherboards being launched. 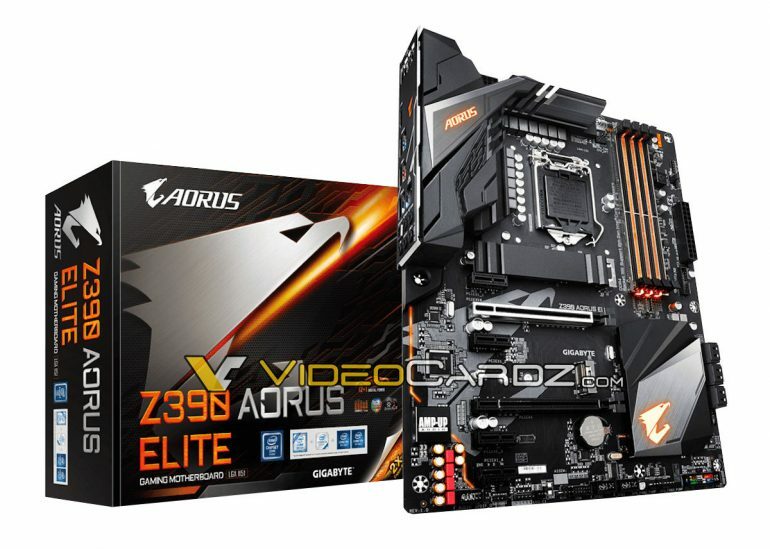 Folks at VideoCardz have apparently managed to get their hands on unreleased photos of Gigabyte’s upcoming Z390 Aorus Elite mainboard. It’s said that this motherboard is made to cater for PC gamers who are on a tight budget, but still want a decent performing mainboard. Not much about the specifications of the Gigabyte Z390 Aorus Elite was revealed. That said, judging from the leaked photo, it seems that this motherboard is equipped with “common” features that come with gaming motherboards nowadays; such as reinforced DIMM and PCIe slots, M.2 heatsink, large VRM phase design, and of course, a handful of RGB lit areas. The Z390 Aorus Elite itself features an all black PCB along with several components that are coloured in “Aorus orange.” Those aside, it should be noted that Gigabyte is also introducing a new naming convention for its Z390 motherboards (and possibly others that come after). 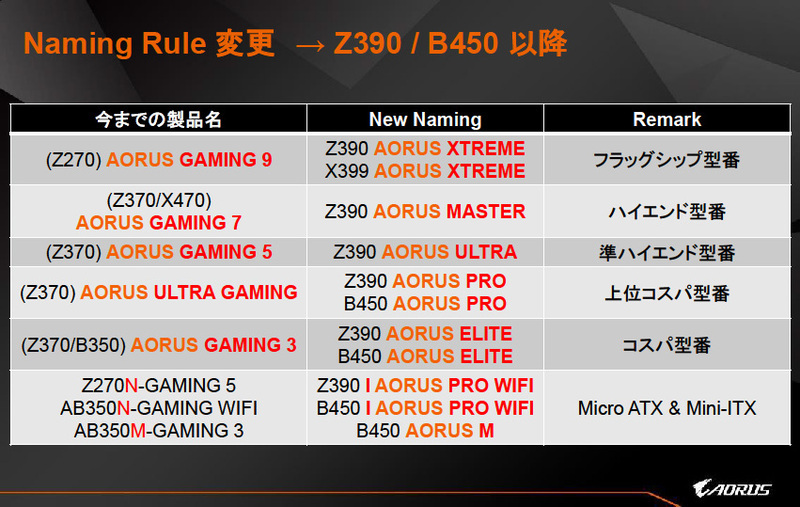 The company’s previous Aorus Gaming 3, Aorus Gaming 5, Aorus Gaming 7, and Aorus Gaming 9 are now known as Aorus Elite, Aorus Pro, Aorus Ultra, Aorus Master, and Aorus Xtreme respectively. This move echoes the decision by folks at ASRock, whom also renamed their “Fatal1ty” brand to “Phantom Gaming” recently.